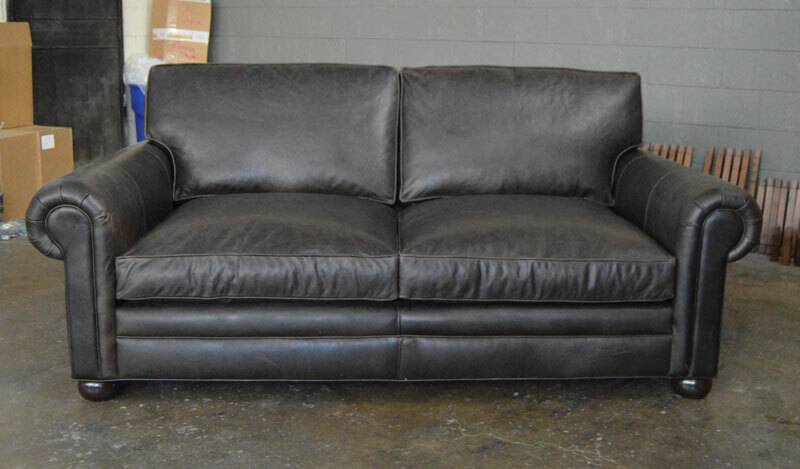 Berkshire Anthracite is the leather of choice for this customer, and we’re sure that they’re now enjoying this cozy Langston Leather Sofa in Brooklyn, NY! 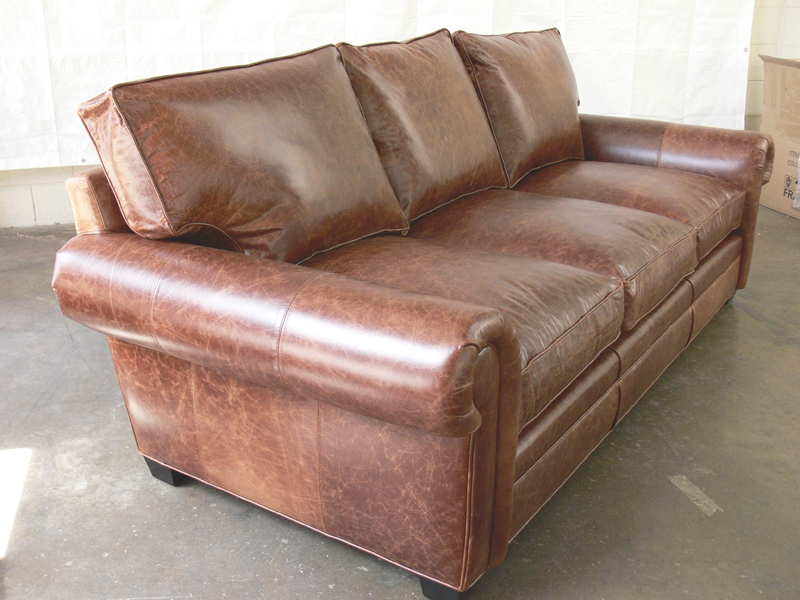 This is an 84″ long version of the Langston, which we make in a “2 over 2” cushion setup. 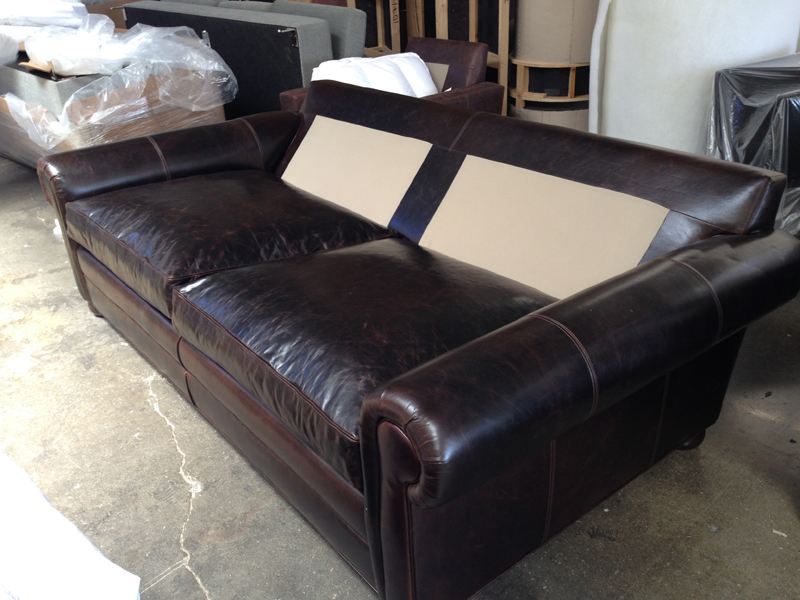 There’s room to spare on this one, which was ordered in the “deep” version with a 48″ depth. 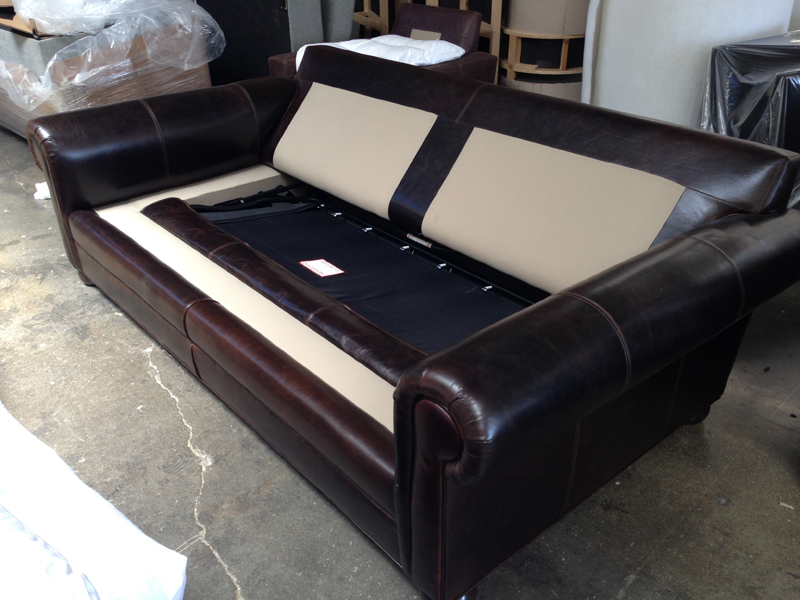 Manufactured in America in our LA factory! 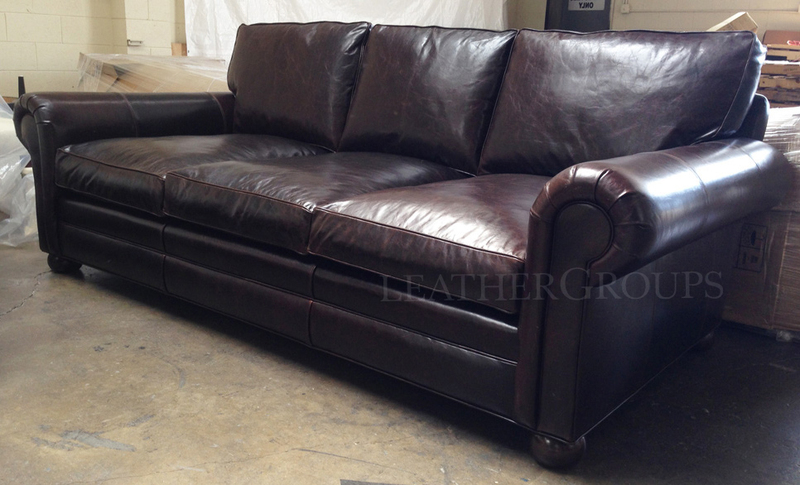 This entry was posted in Custom Leather Order Feed, Langston and tagged 48" Deep, Berkshire Anthracite, Italian Berkshire Anthracite, Italian Berkshire Leather, lancaster, lancaster leather collection, lancaster leather sofa, Langston, langston collection, langston leather sofa on August 20, 2015 by LeatherGroups. These beautiful pieces are about to take a road trip to Dallas TX! 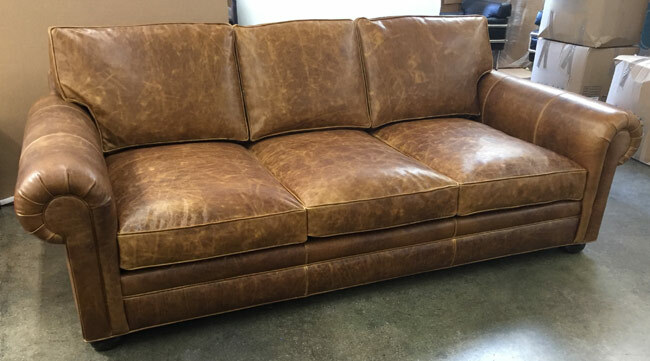 This entry was posted in Custom Leather Order Feed, Langston and tagged 43" Deep, aniline dyed, Brompton, Brompton Classic Vintage, Brompton Vintage, lancaster, lancaster leather collection, lancaster leather sofa, langston collection, langston leather sofa on July 17, 2014 by J Wilkerson. 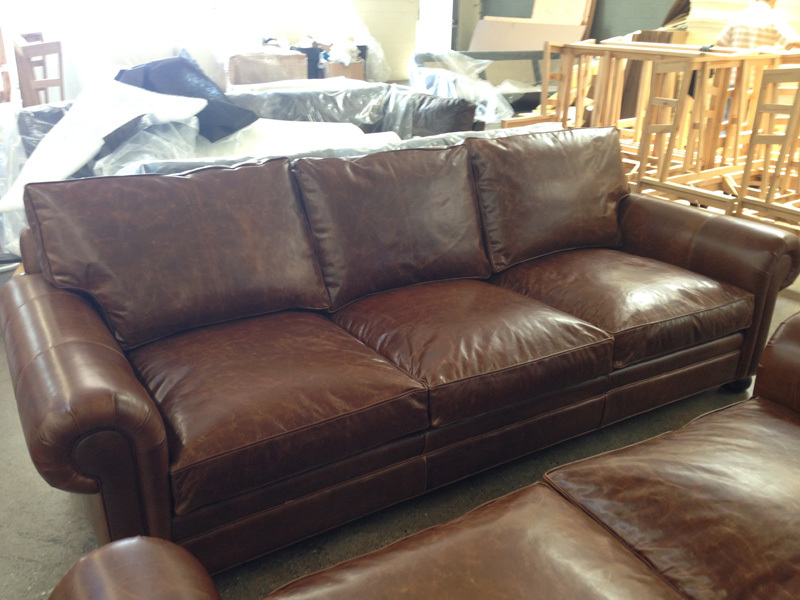 Here’s a custom 93.5″ Langston Sleeper Sofa in Brompton Cocoa Mocha that was just delivered in New York, NY. 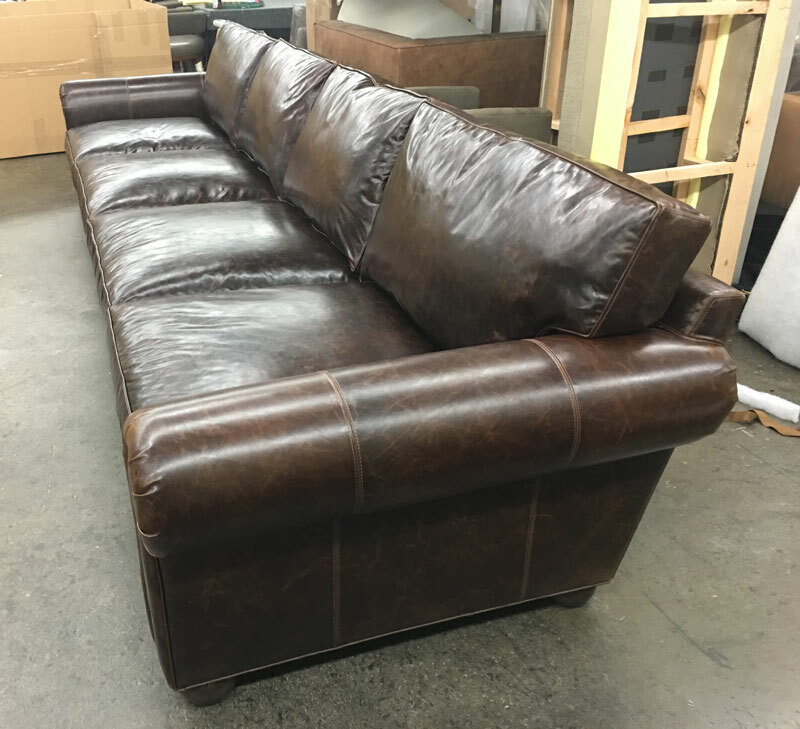 This happy customer could not do the full 96″ sofa, but wanted just the right amount of interior length for napping on the couch (without pulling out the sleeper!) 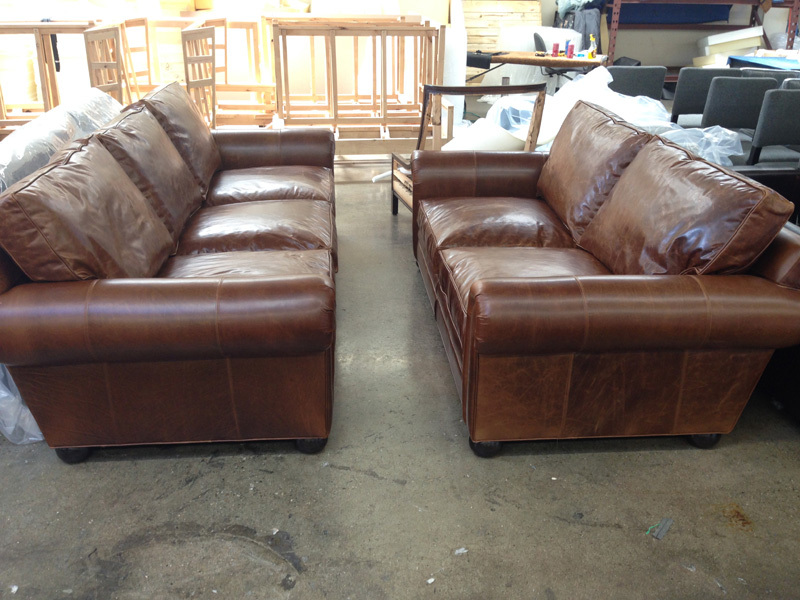 He also asked for a twin cushion setup instead of three cushions and selected the “full strength” 48″ depth. 6 standard lengths, from 6ft. to 11ft. 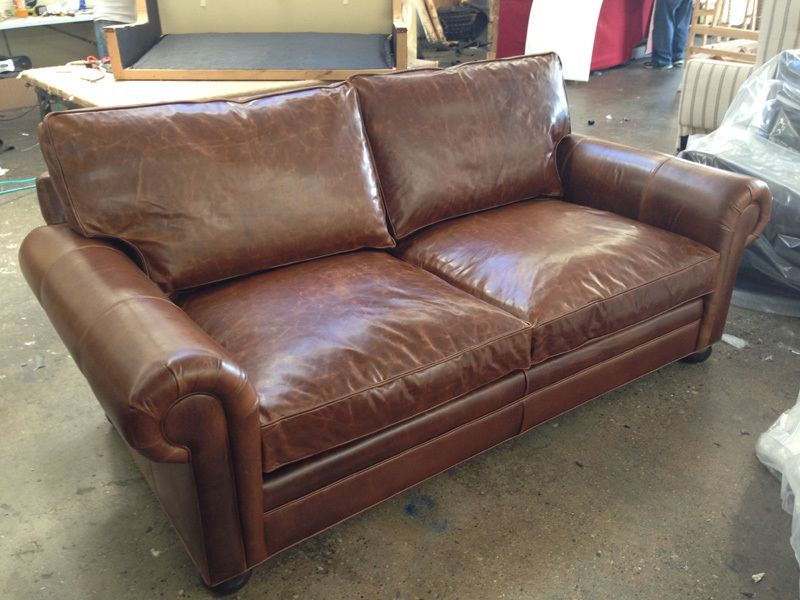 This entry was posted in Custom Leather Order Feed, Langston and tagged 48" Deep, Bench Cushion, Brompton, Brompton Cocoa, brompton cocoa mocha, custom length, deep, full aniline, lancaster, lancaster leather collection, lancaster leather sofa, langston collection, langston leather sofa, langston sofa sleeper on June 30, 2014 by LeatherGroups. 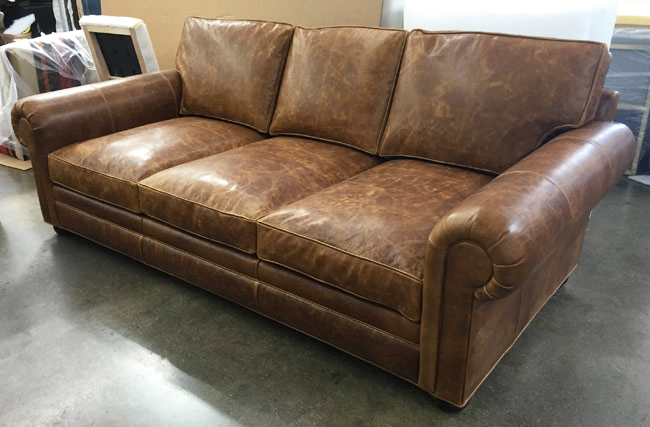 Our Langston Leather Sofa in the 43″ depth, tailored in our Brompton Classic Vintage leather, a European hide leather, finished in Italy. 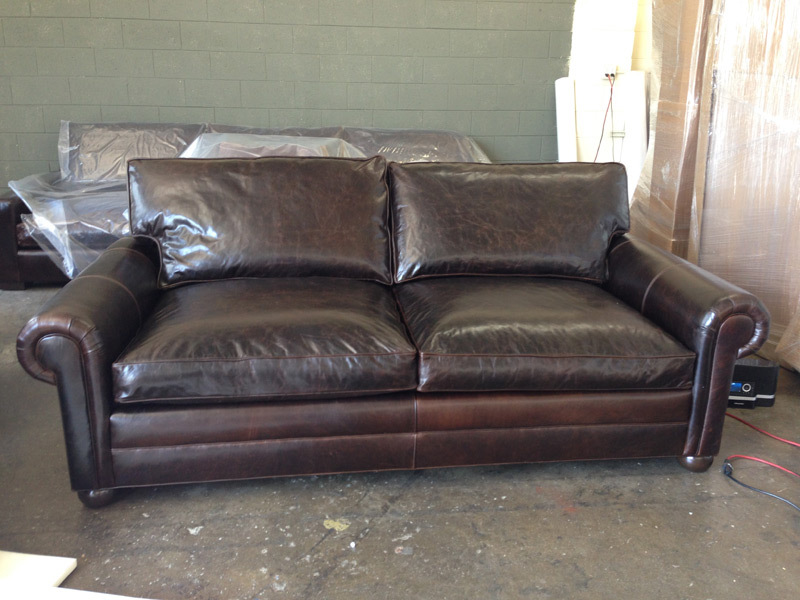 Looks great, and will look even better in the home of it’s new owner in Lafayette, Louisiana! 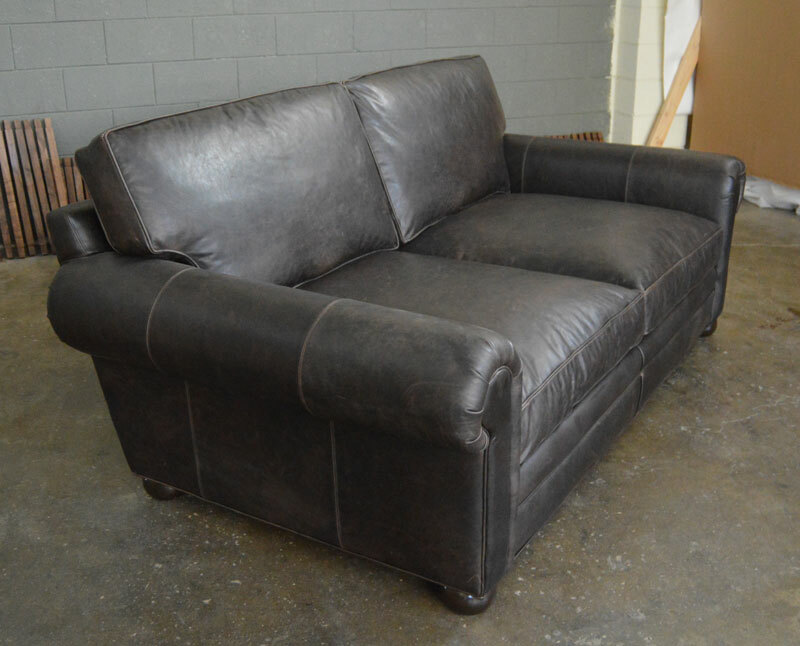 This entry was posted in Custom Leather Order Feed, Langston and tagged 43" Deep, Brompton, Brompton Classic Vintage, Brompton Vintage, lancaster leather collection, lancaster leather sofa, langston collection, langston leather sofa on January 24, 2014 by LeatherGroups.